ARROYO VERDE PARK INCLUSIVE PLAYGROUND — Pacific Coast Land Design, Inc. 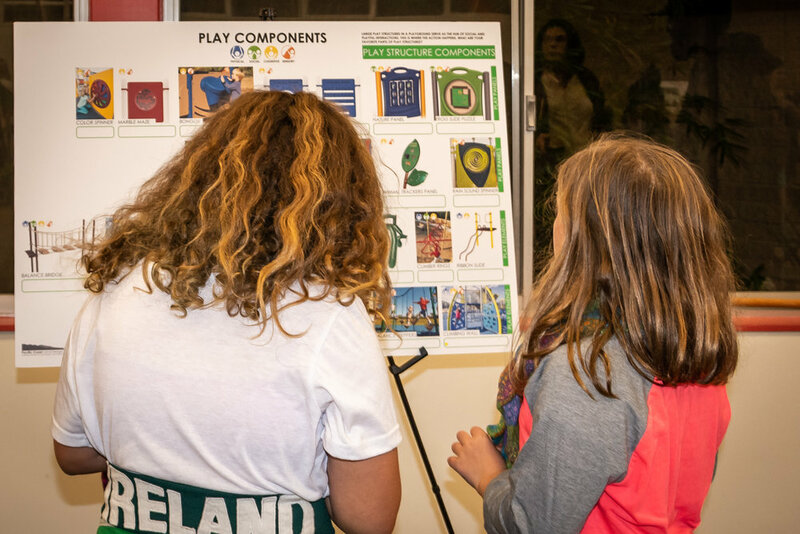 Welcome to the public page for the inclusive playground design at Arroyo Verde Park in Ventura. 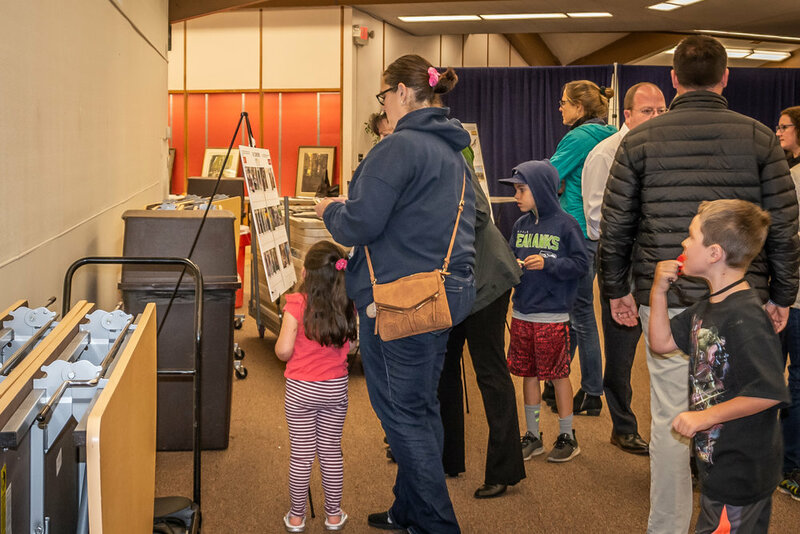 We are pleased to have you visit this page where you can find photo galleries of public process, public presentation materials, and progress updates. This page will be updated periodically so stay tuned! If you have any comments or ideas for the park, we’d be happy to hear them. Please send us an e-mail with specific comments and ideas and we’ll do our best to incorporate those into the park’s design. To download public presentation materials or documents relating to the design progress, use the provided widget below to download files.